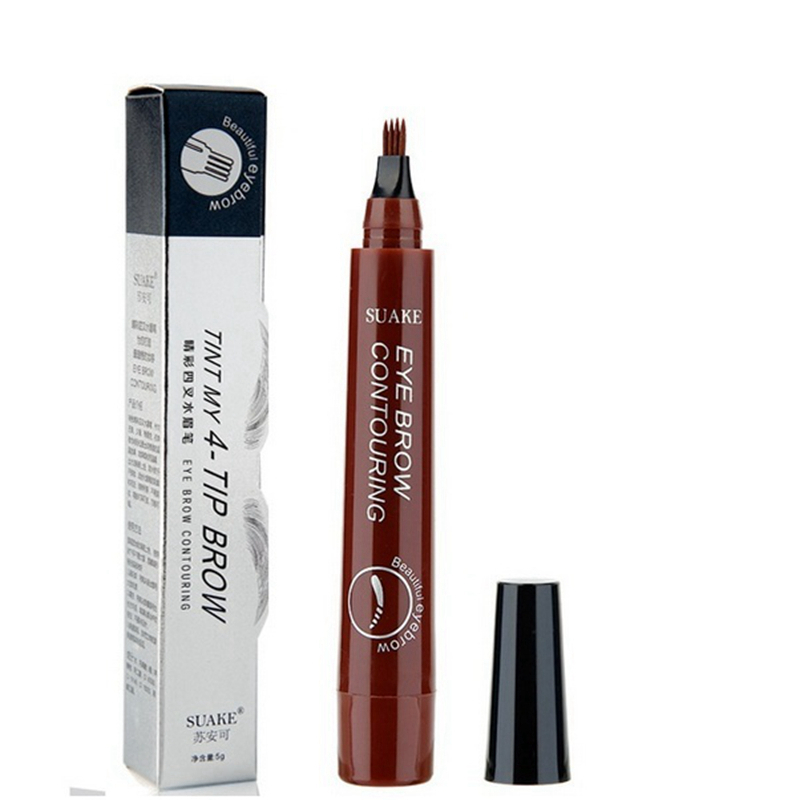 The unique 4-tip applicator allows you to create a more hair-like, natural brow appearance. Obtain beautifully polished eyebrows using the selection of shades to find one that matches your hair color. When the color wears out after two or three days, simply retouch them and maintain the color.